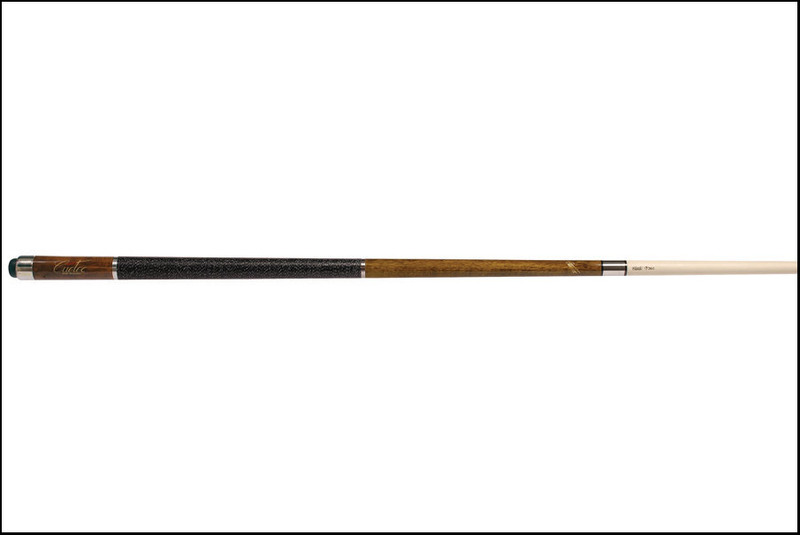 The Cuetec Edge R360 13-691 cue provides maximum radial consistency ensuring the most accurate cue ball response and control, and the brown stain looks great too. The R360 tubular compsite core surrounded by four computer cut “A Plus” grade Canadian maple sections ensures an exact fit. The composite core inside the shaft controls deflection, squirt, distortion and prevents warpage. Acueweight system allows you to change the weight or balance of the cue in just minutes.